Flowton > News > Uncategorized > Super Raffle! 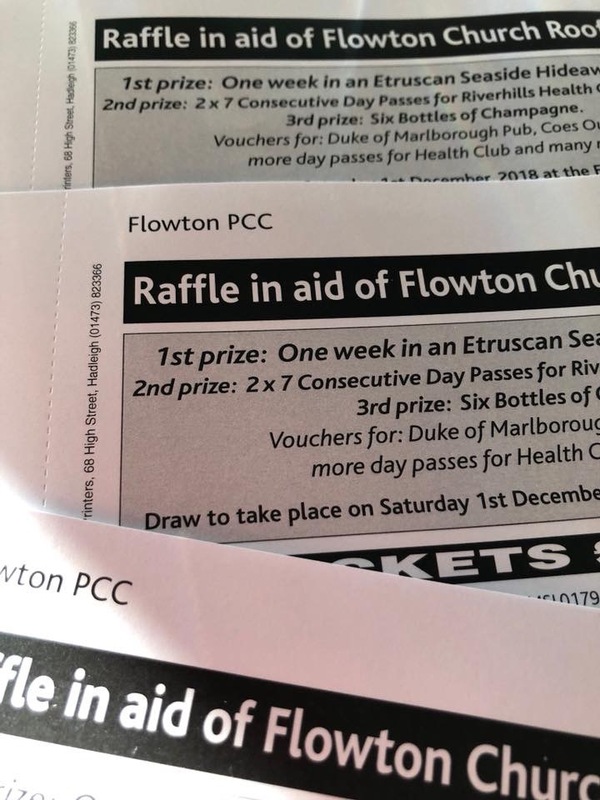 Raffle tickets for sale in aid of Flowton church roof repairs. £1 a ticket, books of 5 if you want. 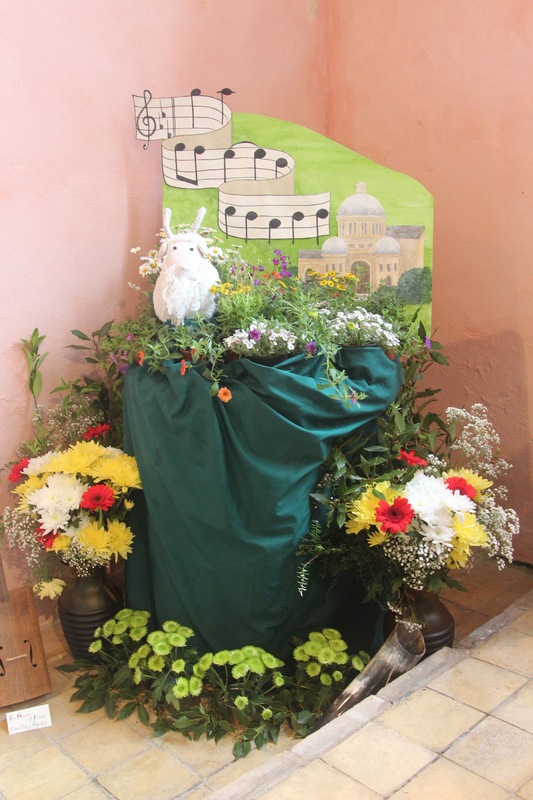 Available from Diana 01473 658335, Margaret 01473 658330, Mary 01473 658522, The Elmsett Post Office and Somersham Community Shop. 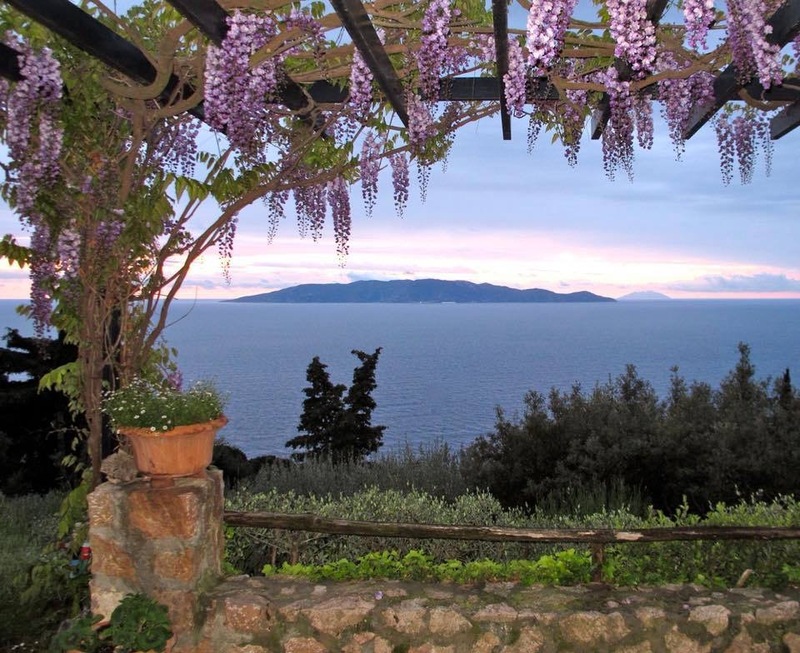 Prizes include a week in an Etruscan seaside hideaway (actual photo from hideaway shown here!) 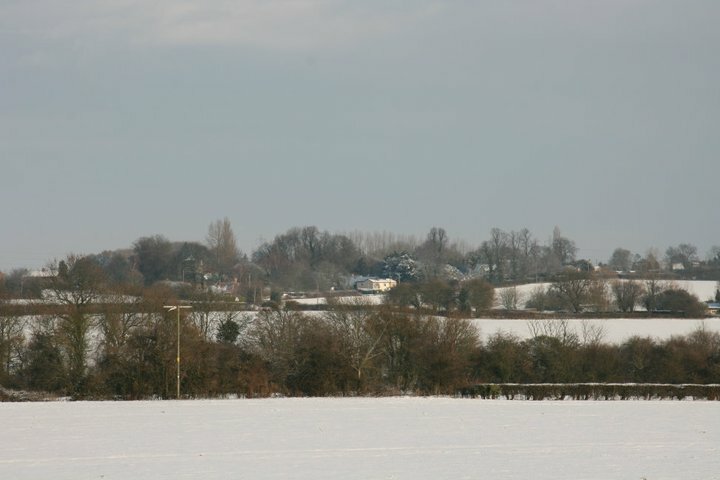 plus health club day passes, champagne, vouchers for the Duke of Marlborough and more. Winning tickets to be drawn at the Christmas Fair on 1 December.